A perfect snack for your kids. 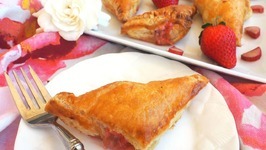 Rhubarb is a Spring treat that I love to use as much as possible while it's available. 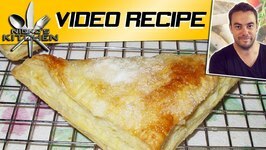 These easy to make turnovers are the perfect Spring/Mother's Day treat that ..
Make some of your own delicious Arby's Chocolate turnovers at home with this easy recipe. 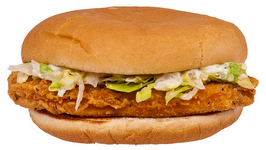 You can recreate this recipe very simply at home. 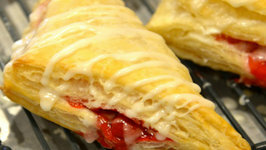 You can make your own homemade Arby's Cherry Turnovers. These are amazing, and they are pretty easy to make. 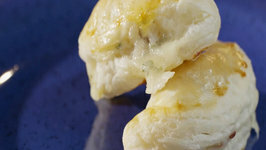 An elegant appetizer for your next Holiday party! 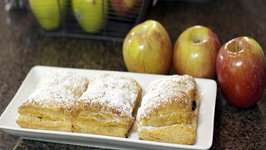 Nothing starts a school day off better than a warm homemade apple strudel. 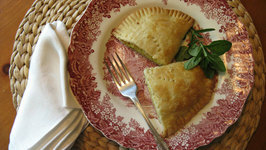 Traditionally these are made with Phyllo pastry, but I love the simplicity of using puff pastry. 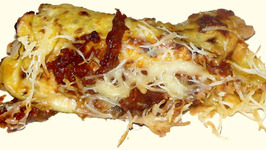 A Pizza turnover is simply a folded pizza and is also popularly called a calzone. 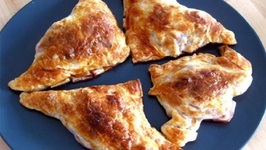 It is an interesting concept because it was probably prepared with the aim of carrying ..
A typical Calzone somewhat resembles a folded pizza or turnover being shaped like a half-moon. 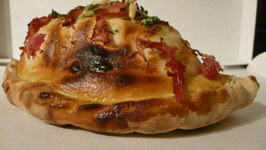 In the US, these are characteristically made using pizza dough and stuffed ..
Calzones - Made The Healthy Way!